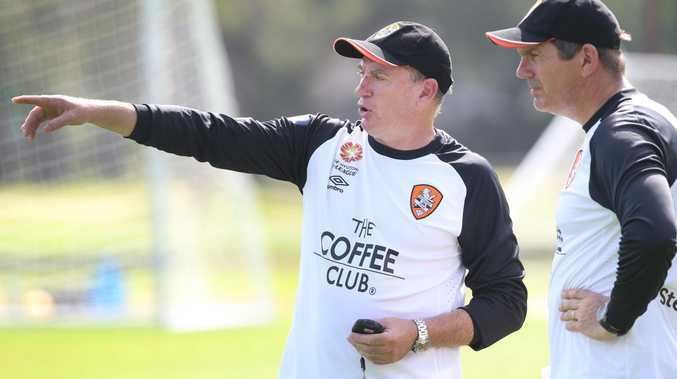 FORMER Brisbane Roar football director Ken Stead is saddened by the club's current plight and says the three-time A-League champs would benefit from having a local rival. Stead and the Roar parted ways at the end of the club's tumultuous 2014-15 A-League season. 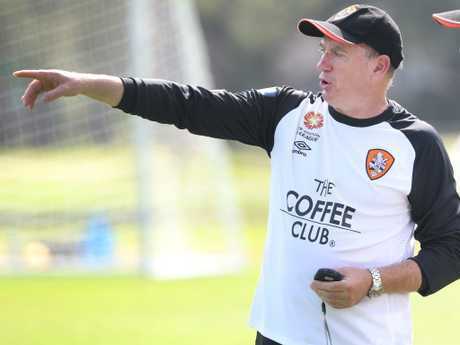 Part of super coach Ange Postecoglou's Brisbane revolution, Stead was dubbed the "Guardian of the Roar's football philosophy'' and was a constant in the club's three title-winning campaigns. "I loved the club, spent a lot of years there, did a lot of work - not just your normal work hours - with some great people, and we achieved a lot over many years," Stead said. "I probably left with a bit of sadness. It's never an easy thing when you put a lot of passion into things." Stead said that as a Queenslander he was disappointed with the current state of the Roar, who are in the midst of a poor season and sit in second last spot on the ladder heading into Friday night's clash against Western Sydney Wanderers at Suncorp Stadium. 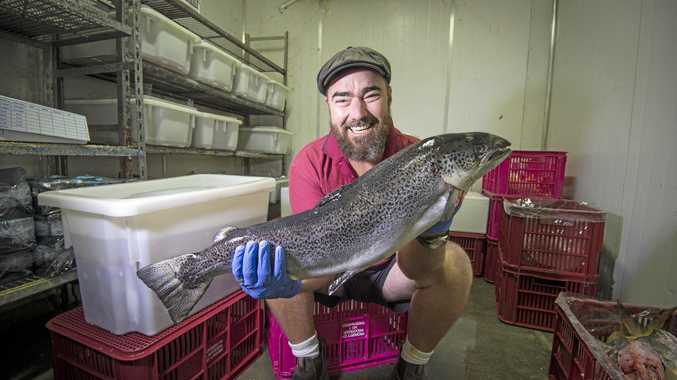 "Brisbane's not any different to any city in the world,'' he said. "When the local team's doing well, everybody's happy. "It doesn't matter whether you're in Palermo, whether you're in Valencia, or whether you're in Brisbane, if you've got football people that love the game, and the team's doing well, everybody's loving it. "That's what they've got to get back to." Stead said the addition of a second A-League team from Brisbane or southeast Queensland was essential. "And that will help the Roar too," he said. 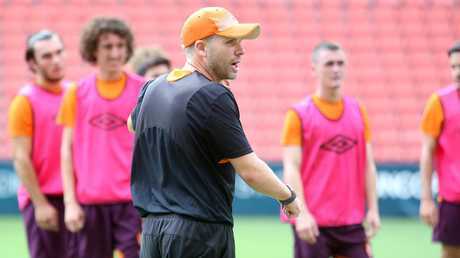 Since leaving the Roar Stead has worked with the Iran under-23 team and Wellington Phoenix. His latest role is director of May's International Football Coaching Conference Australia event on the Gold Coast on May 25-26. "Football Queensland approached me, asked if I'd be interested doing the conference, and I said I would if we aimed high and looked for world class standards," Stead said. "That's where we've got to go. "This is about local coaches gaining global knowledge. Football analyst, sports and human rights advocate, and indigenous football ambassador Craig Foster will be an IFCCA panel moderator. Event moderators include football presenters Simon Hill and Stephanie Brantz, while among the panellists are former Roar championship-winning defender Jade North and Junior Matildas head coach Rae Dower.